Looking for recognition awards that truly stand apart? Something unique and impactful, that reflects the special nature of your event or recipient? 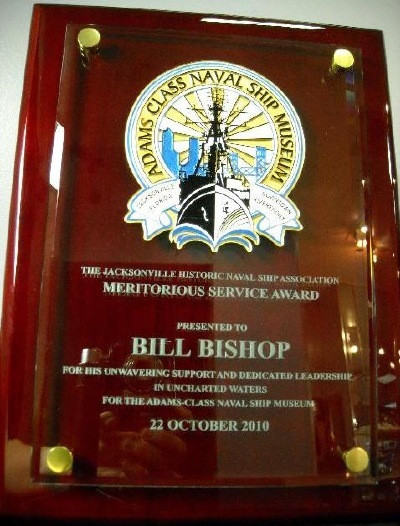 Instead of choosing an ordinary plaque or trophy that will soon be stored away in a drawer, consider delighting your recipients with unique, custom awards by Aly Cat. Aly Cat offers a broad selection of high-quality, custom awards that are perfect for any occasion, including achievement awards, recognition awards, and sports awards. For business events and presentations, we offer a distinctive line of business, company, and corporate awards and trophies.